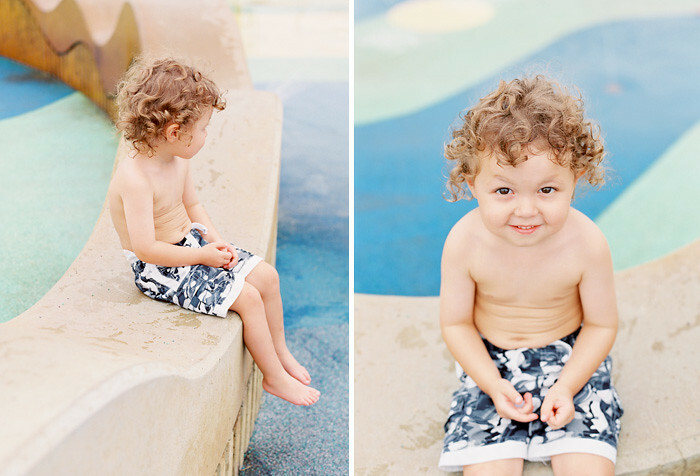 Even though summer is long gone, I could not resist posting these photos of my nephew. Sometimes getting the film from personal work developed takes a back seat because of the expense, but I still like sharing them here even if the season has already passed. And in a state like Michigan, the passing of the seasons is pretty hard to miss with outdoor photos! Oh my goodness your nephew is ADORABLE!